From world famous wines to fabulously fresh food and breathtaking scenery the Yarra Valley is Victoria's source of indulgent sensations. 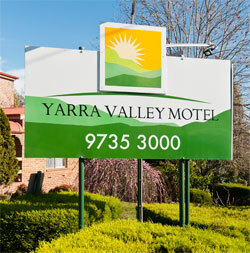 Whether you plan to visit the wineries, need wedding accommodation or are here for business, the Yarra Valley Motel is a great place to stay in a region of hidden delights that will tempt you anew with each unique experience. 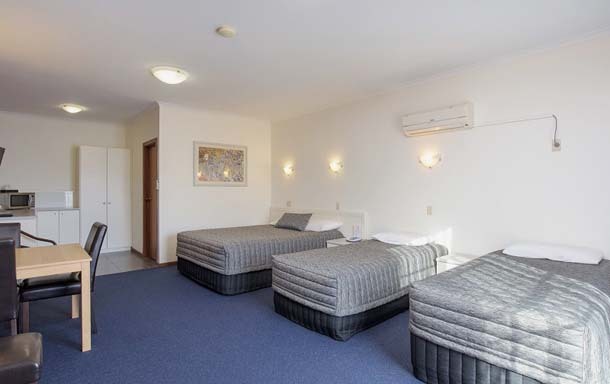 Yarra Valley Motel is a family operated motel, we can assure you personalised and friendly service, when staying in our accommodation. The motel offers Deluxe Spa Suites, Family rooms, Executive Queen rooms and Twin rooms, which are all ground floor and offer excellent facilities to both the Corporate and Leisure traveller. 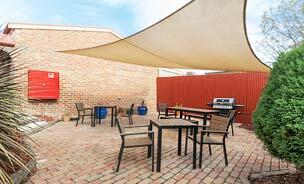 All of our rooms are well appointed, comfortable and have a high level of cleanliness which we pride ourselves on. 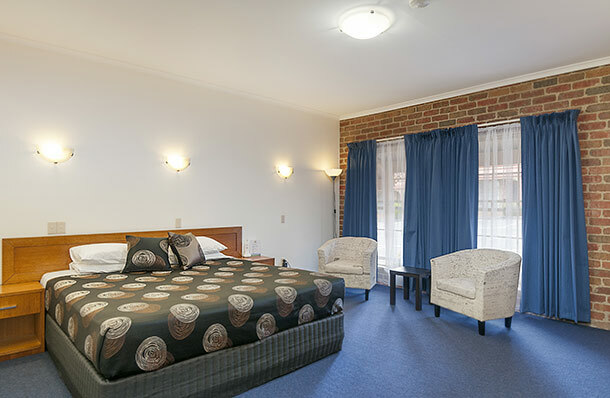 The Yarra Valley Motel can provide great accommodation for wedding groups and we also have a small conference room ideal for day training sessions. 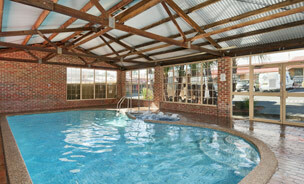 The property also has an indoor pool, BBQ area and free WIFI available to all rooms.